Napa: Day 1 – Eat, Drink, and Go! We touched down pretty early in San Fran and made our way straight to downtown Napa for some lunch. The Oxbow Market is a cool, indoor farmers market-like joint with some great open shops offering what you’d expect from Napa – olive oils, balsamics, slices, and other goodies. Plenty of lunch options, and of course, plenty of beverage options! We had to go with Hog Island Oysters for lunch. Light, clean, fresh and great start to the experience. 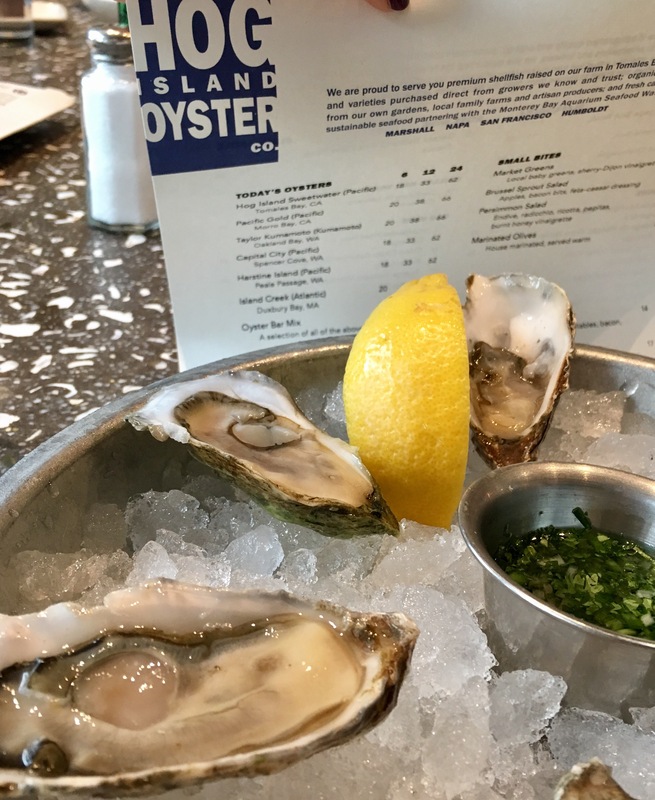 With six different oyster varieties to choose from, we decided to go with one of each. They were all delicious!! Had to have some of their yummy rustic, crusty bread along with the oysters in order to prepare for wine tasting soon!! Gotta have that carb cushion for wine tasting so you don’t get drunk. 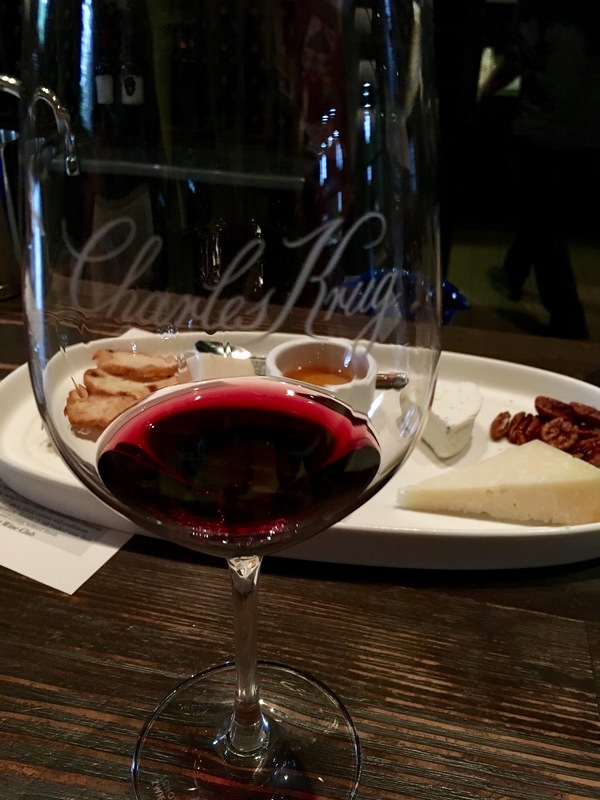 We drove 20 minutes north of Downtown Napa up to St.Helena and to one of our favorite wineries – Charles Krug – for a tasting. 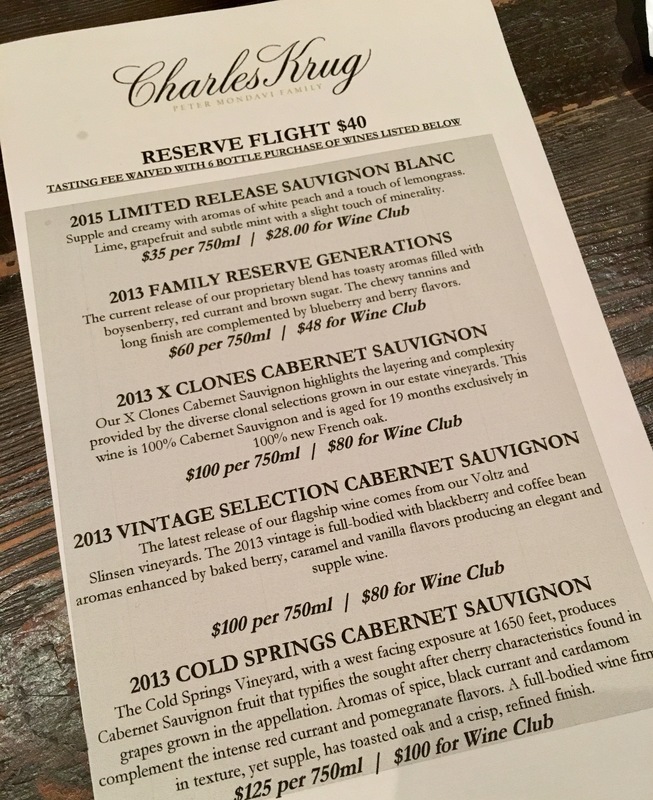 We went with the reserve flight, with a few splashes of other wines placed within. I think my favorite was the 2013 Family Reserve Generations. 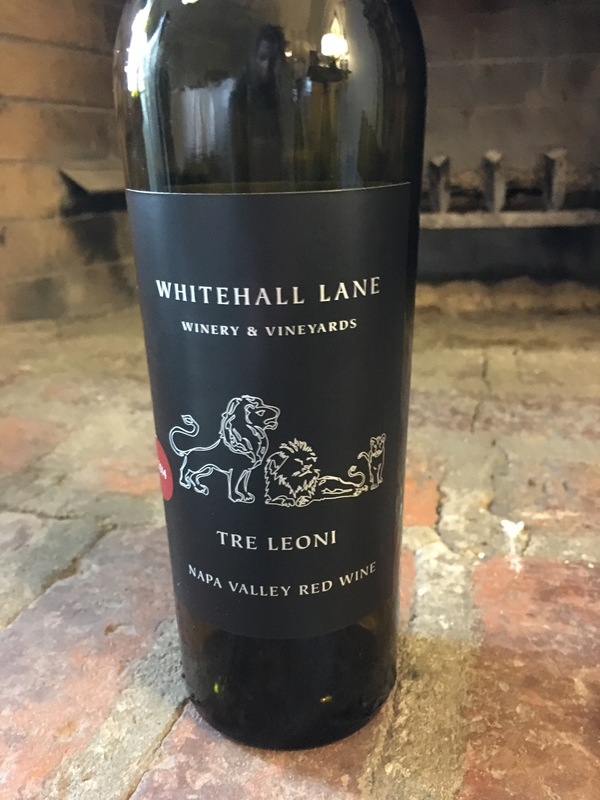 It is smooth, full-bodied, fruity but not sweet, and a very drinkable red. One of the perks of wine club memberships, aside from the best one of getting wine delivered to your door, is that you get complimentary tastings when you visit the winery. Taste it all!! Yes, we did. And had a lovely cheese plate to enhance the tasting experience. It’s not just cliche to have cheese with wine, it actually brings out different flavors in the wines. The pairing is a palette pleasing experience, bringing out the best in the wines and the cheeses as they both play off each other like a pas de deux. We headed back to check into the Harvest Inn. Since the last time I stayed here, it was purchased by Charlie Palmer and a bit of renovation was done, like adding in a fine dining restaurant. 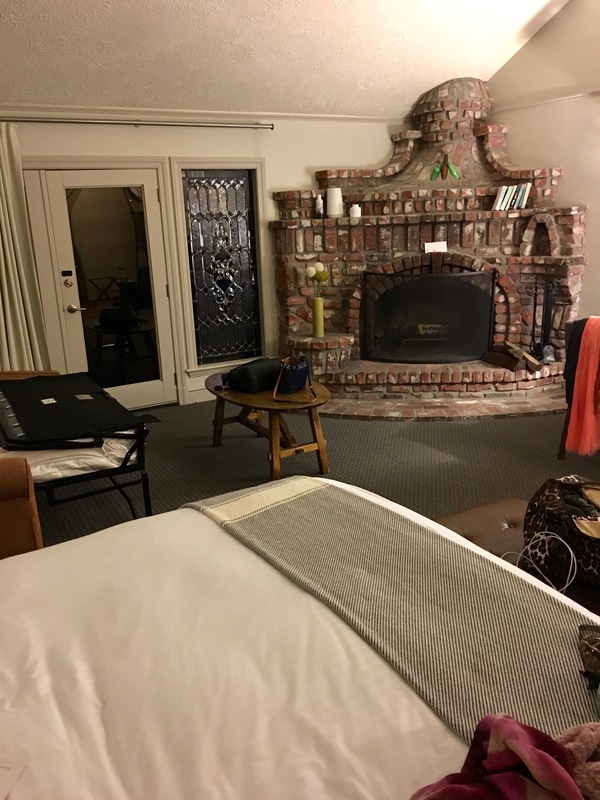 The rooms are still gorgeous wine country getaways within their private vineyards; the brick fireplace is the pinnacle mainstay of the vineyard rooms. 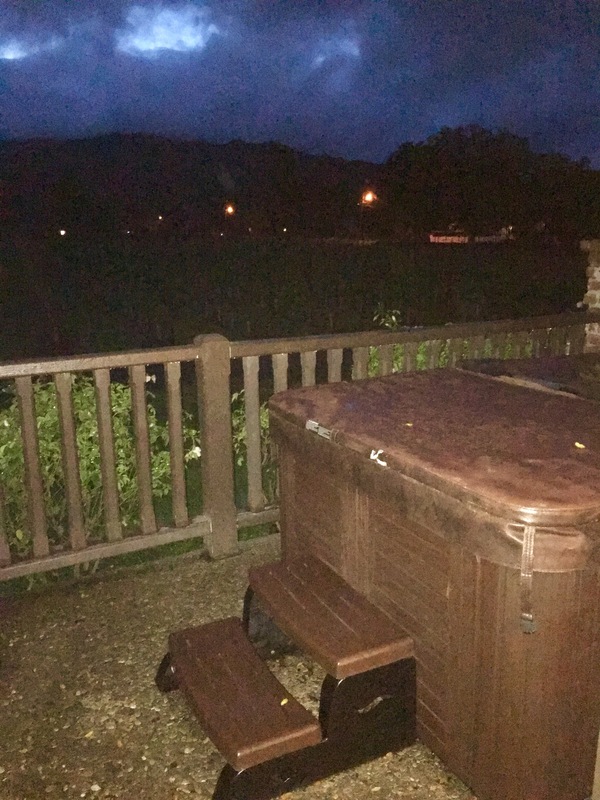 Splurged a little this time on the Spa Vineyard View room. Yes, you are basically hot-tubbing in the vineyard, which is pretty cool! And the off-season rates make this luxury room accessible to the mid-level spending traveler. We capped off the evening with a smattering of delicacies from Sunshine Foods in downtown St. Helena – what a great find!!! It had an excellent cheese selection, tons of charcuterie, and all the fun stuff to go with it! We went with a Truffle pate and an incredible truffle Brie as the foundation and finished in around those with some California Crisps (fruit and nut crackers, delicious) and some mini-toasts, with a couple other munchies. This spread went great with the complimentary bottle of Cabernet Sauvignon in the room by Whitehall Lane – yum!! Missed the chance for a good pic of the spread last night, oops!! It became a feeding frenzy and I was just so caught up in how amazingly perfect the bites went with our wine and fire in the big brick fireplace! Ok, bout to head out for Napa: Day 2!! Stay tuned!! So many different things to try in Oxbow Market! One of my favorite first-stops for sure.